Obligatory first post. 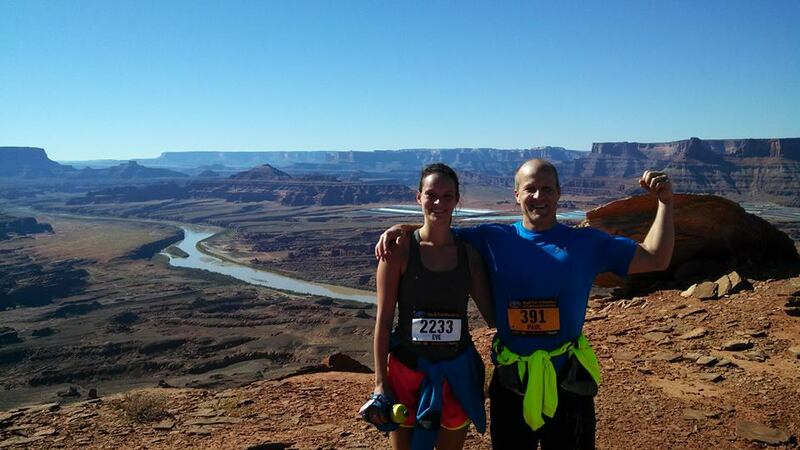 I figured the Moab race would be a good test picture for a first post since that’s where my addiction to trail running became real. Still testing out images/layouts, but hopefully it’ll be straightened out soon. If you’re reading this, go away. Come back in a few days. I am but a wee babe in the huge realm of the internet and I have no idea what I’m doing. All I know is now that I have this, I’ve got to keep traveling, or else this will be pointless. Hopefully the rain will hold off for another month, but I think that’s too much to ask here in Seattle. Anyway, I’m going to try and get a few posts of my hikes and runs over the past two weeks up before going public, and hopefully everything will go smoothly!